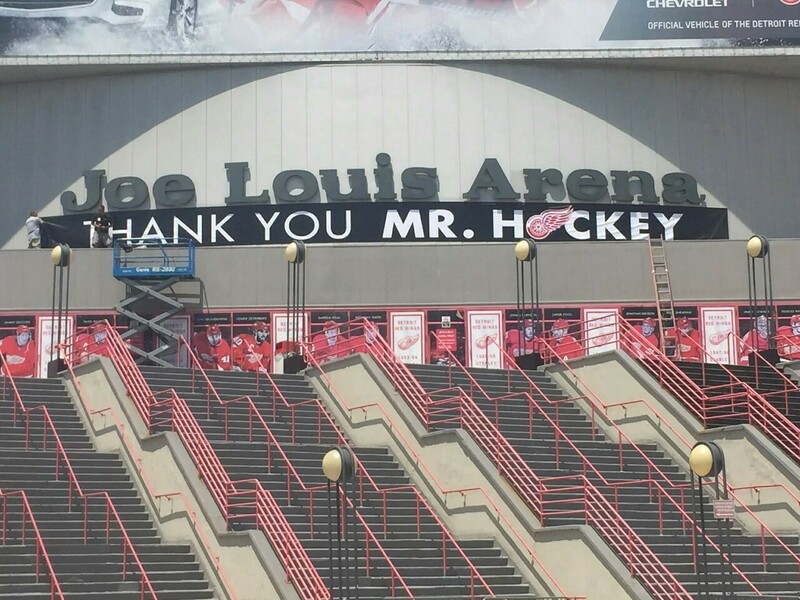 My condolences to Wings fans and the Wings organization on such a huge loss. Rest in Peace, Mr. Hockey. Pure athlete. There is no such thing anymore. Ambassador and true gentleman. One of the last probably we will ever see. Let's celebrate his life. "The full roster of Howe's hockey injuries includes damaged knee cartilages, broken ribs, a broken wrist, several broken toes, a shoulder dislocation, an assortment of scalp wounds and a painful ankle wound. 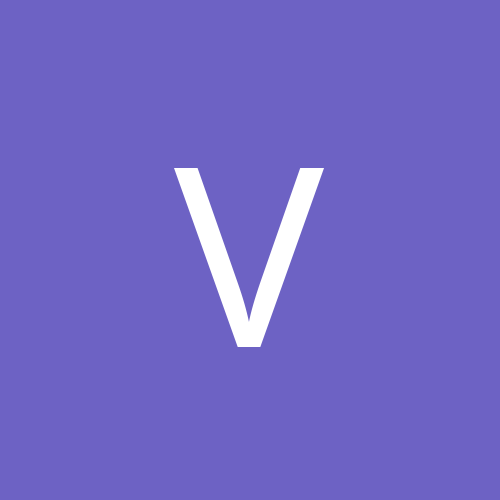 In a collision on the ice on March 28, 1950 (he was 21), he suffered a severe skull fracture, and he was in an operating room three hours while surgeons worked to halt a hemorrhage in his brain. Gordie dismisses them all with a casual, "Aw, it's not all that bad." And perhaps it isn't, for injuries are a part of hockey. 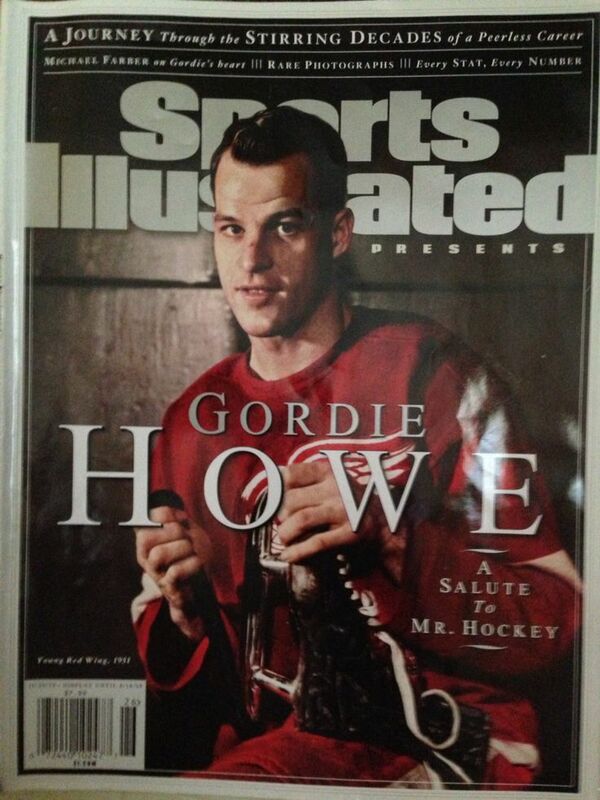 And hockey is the major part of the phenomenon called Gordie Howe." Rest In Peace Mr Hockey. "He was someone that was easy to talk to and someone to always get advice from. Whenever the team went through tough periods he was always one of the first people everyone turned to for support". Thanks, I had checked Don's twitter earlier and didn't see anything. I missed this! 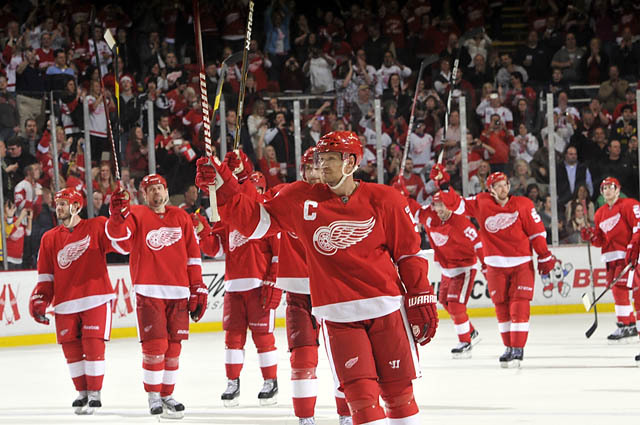 By the way, anyone think that the Wings should offer to let Gordie lie in state at the Joe for a bit like the Habs have done before with some of their greats? I'm remembering they did that with Beliveau just a couple years ago, seems like they did it with Rocket Richard as well. R.I.P. Mr Hockey. Will miss your smiling face. The craziest part about this is probably that he played another 14 seasons in the NHL/WHA after this was written..
Time to buy stock in whoever is selling Howe jerseys. We will see them everywhere now more than ever. Already got mine. Keep any eye out for SI next week too. Ali or Howe? Was on a Wings jersey buying frenzy about 5 years ago. I love that I have to scroll 4-5 times on ESPNs page to see the Gordie headline but theyre all over Alis funerals nuts and making sure to point out that Bill Clinton was there. Beautiful. Glad his family got some good years with him at the end. 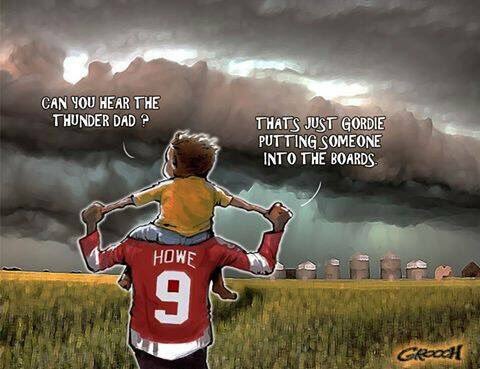 RIP Gordie Howe. What else to say ? Careful, you might cut yourself on all that edge. Rest In Peace, Gordie!! My thoughts are with his family.